CH. 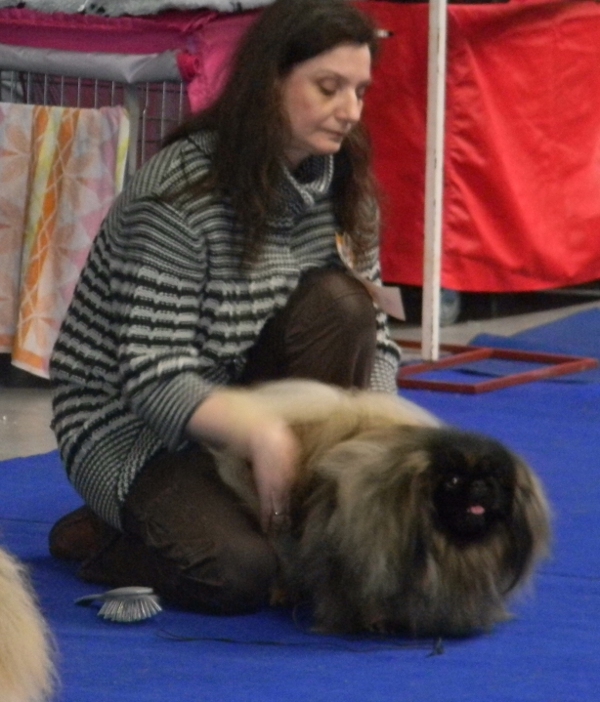 TIMOTHY Čínský démant - CAC, CAC ČMKU, CACIB, BOB, BIG 2nd place !!!! 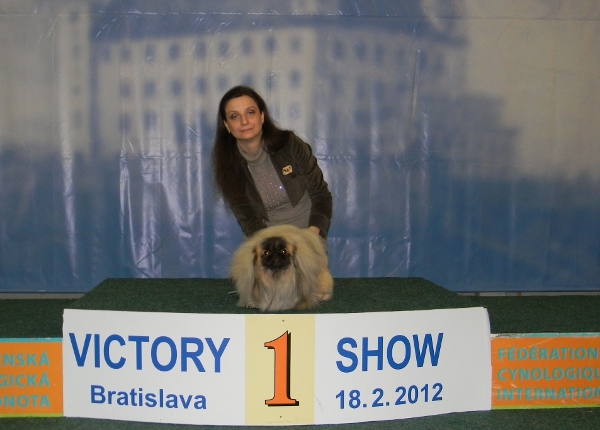 He completed conditions to a title Interchampion FCI !!! JUNIOR BEST OF DAY 2nd place!!!!! Both completed a title Czech Junior Champion. JUNIOR BEST OF GROUP IX. 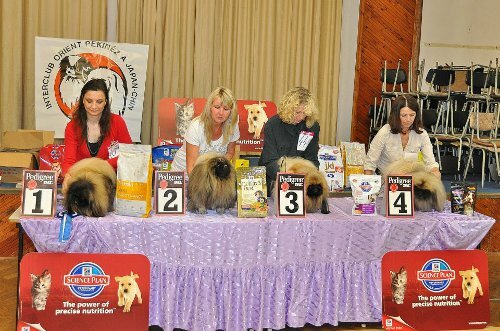 FCI, JUNIOR BEST OF DAY, JUNIOR BEST IN SHOW!!!! JCH. TIMOTHY Čínský démant - Excellent 1, CACA!!!! 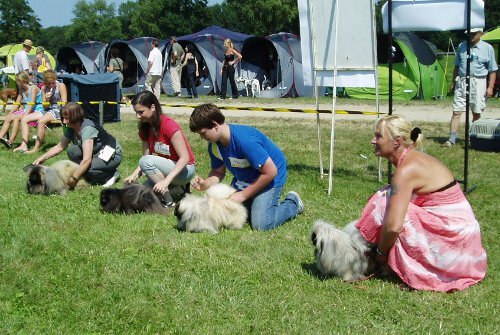 Int Show České Budějovice, CZ - JCH. 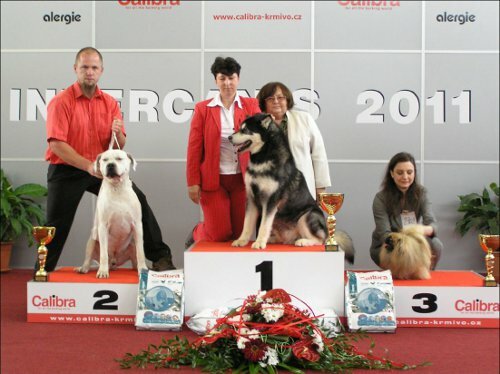 TIMOTHY Čínský démant - CAC ČR, CAC ČMKU, CACIB, BOB, BIG IX. FCI - 4th place!!!! 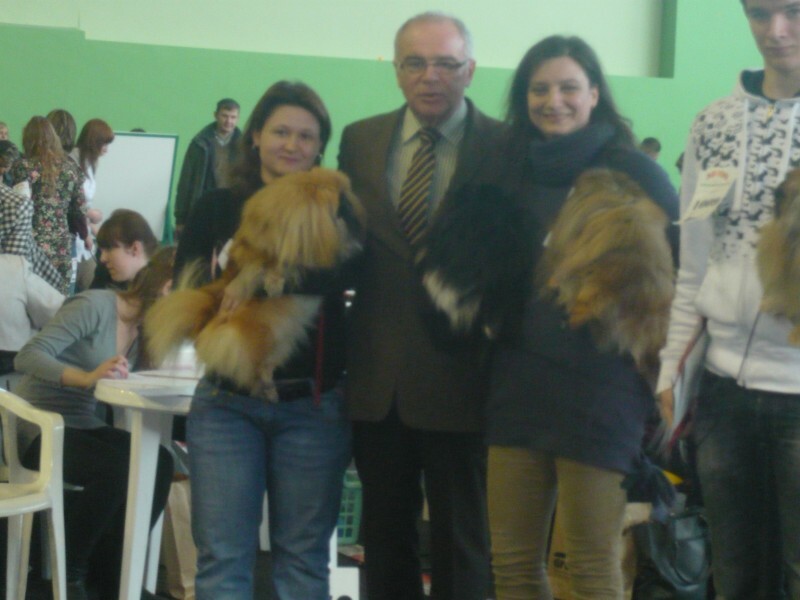 5.3.2011 National Show Zielona Gora - Drzonkow, PL - ICH. 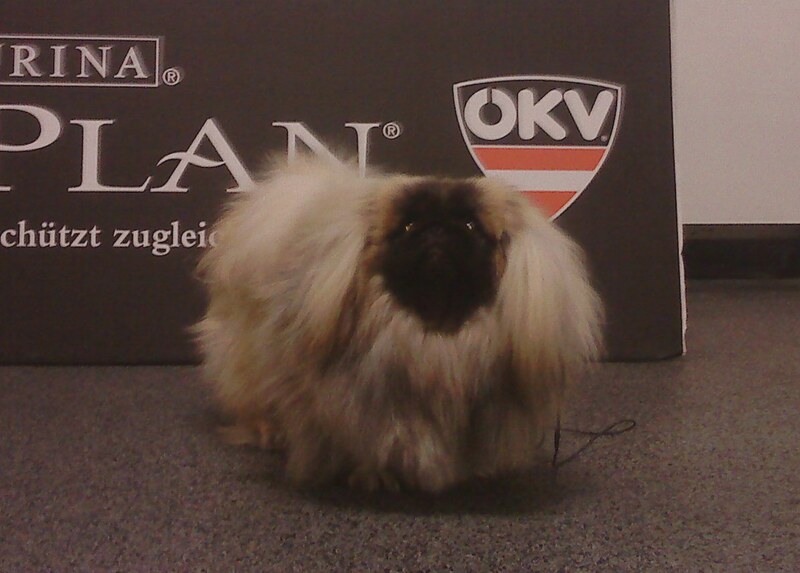 HENNY-LOU Cinsky demant: Best Veteran in Breed, BOB, BIS Veteran III., BIG IX. FCI 3. 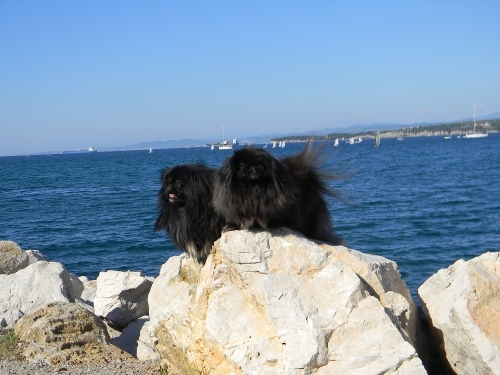 place!!! JCH. 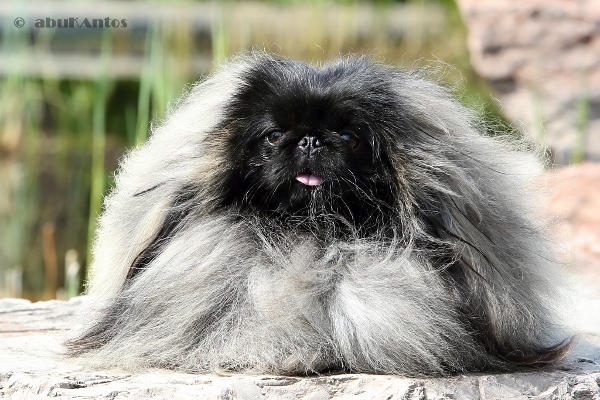 PRINCE BLACK, JCH. PAULETTE and CH. 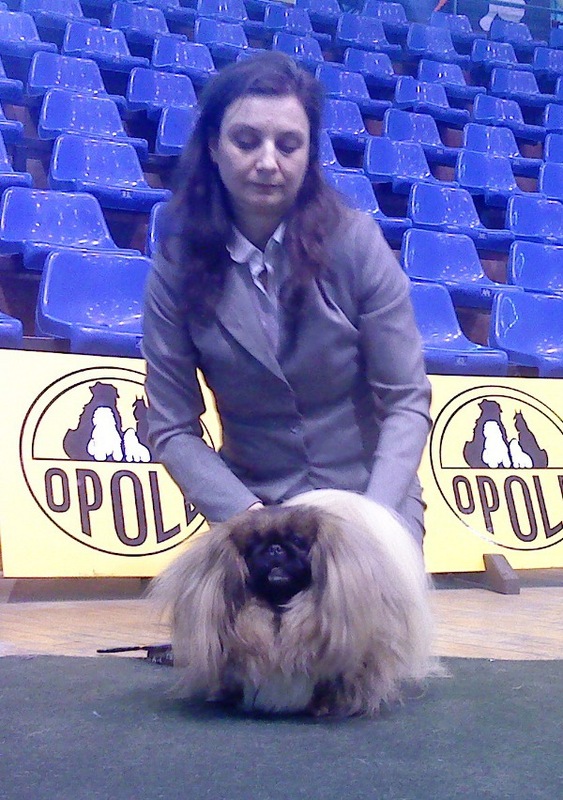 MADELAINE Cinsky demant completed competitions to a title Poland Champion. 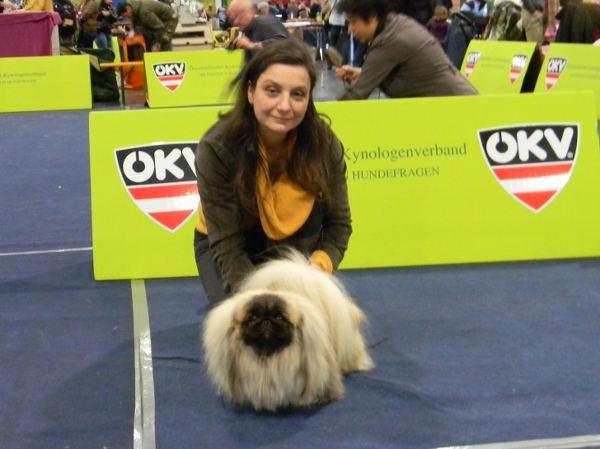 Club Show Praha - CH. 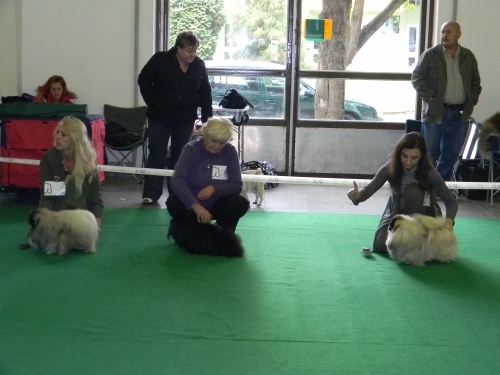 HETTIE-LEY Cinsky demant - Best Veteran of Breed, BEST OF BREED !!! 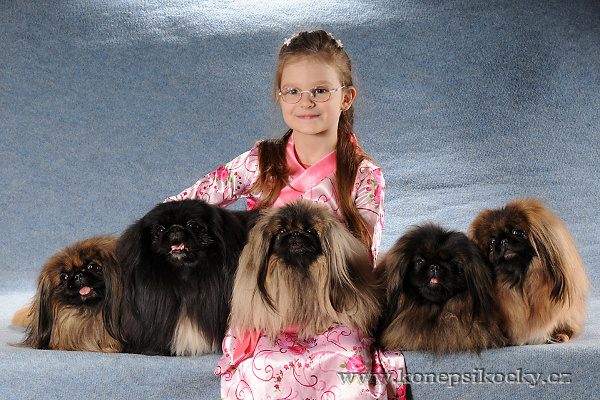 2.9.2010 We got 3 diploma with Interchampion FCI title for: LIONELL, ORLANDO and NANETTE BLUE today. Now we have 10 pekingeses with this title home.